At Precision Dental our goal is to provide the best and finest ethical care allowing patients the opportunity to make an informed decision regarding the treatment that is most appropriate for each individual. These are the key principles that best demonstrate the foundation of our practice. We believe the most important footstep in achieving successful treatment starts with building solid relationship with our patients. We aim to accomplish this by being open, provide honest and non-biased information that best represent the current condition and suggest down-to-earth recommendation. 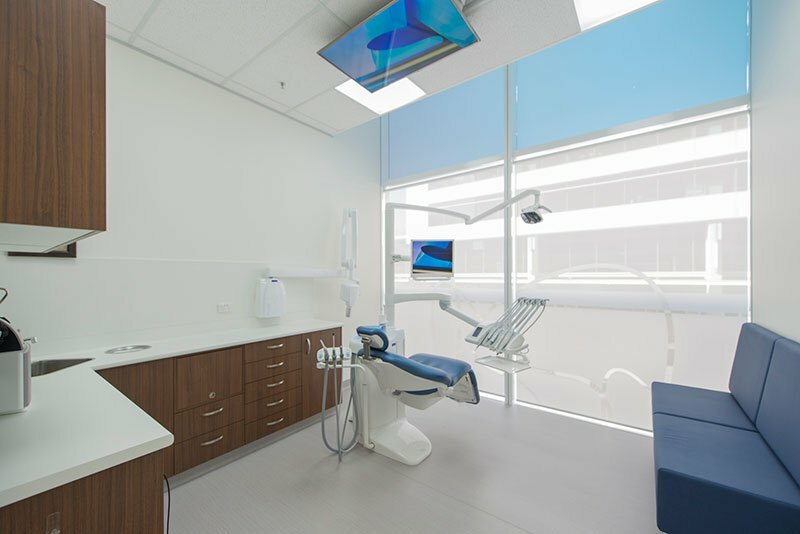 No shortcuts, no surprises, no sub-standard materials.Patient comfort is another key aspect of our values that contribute to dentist-patient relationship. At Precision Dental, we understand how overwhelming the dental experience can be for many individuals whether it is due to past trauma from early childhood, the fear of not knowing what goes on in the mouth or simply the daunting sound and odour. We have taken steps to overcome these fears by providing gentle, patient-orientated care, using modern technologies and tools to offer the most needed comfort for our patients from the moment they walk into our office. While Precision Dental is equipped with modern equipment and high tech dentistry we believe they are pointless unless met by accurate diagnosis, great clinical skills using quality materials and effective communication. We aim to present a comprehensive treatment planning based on our patient’s individual needs followed by preventive, restorative and cosmetic dentistry to enable quality personalised services our patients deserve.